Share "Submerse Yourself with our Plumbing Equipment"
Growing up watching my dad repair things around the house, I learned that no job is too big to handle and that if something is broke, you can fix it. People always ask themselves what’s the need of a professional when one can do it on their own. This same motto applies to plumbing. It may not be the cleanest task, but when you have a sewer main clog, a broken pipe, or any kind of bathroom situation you can rent any and all the plumbing equipment you need to get the job done. I encourage everyone to rent their plumbing equipment to DIY as it saves you money. Yes there are some jobs that really do require a professional, but most plumbers charge by the hour which can get really expensive. If you do the math, you’ll find that most of expense is a result of labor costs, not the materials. Be mindful this isn’t to say that your particular cost won’t be cheap as it will be dependent upon a variety of factors such as scope of the project, and the cost of each piece of equipment or plumbing tool you will need to rent. 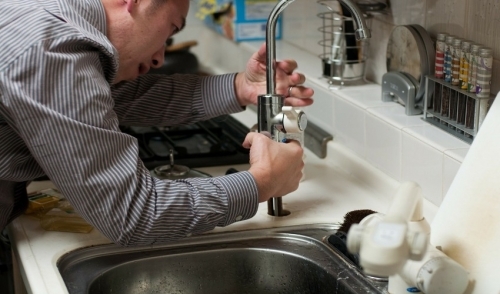 Most plumbing equipment can be rented by the hour. Whether it’s a drain snake, drain camera, toilet auger, submersible pump or other plumbing tools and equipment it is readily affordable and available to you. Depending on the size of your situation you may need to rent more tools. One of the biggest reasons you should rent this equipment is because you won’t always need it. Sewer main clogs or pipe issues don’t occur very often, but when they do, you want to be able to go to your local equipment rental warehouse and rent that submersible pump, that heavy duty snake, and even a pipe cutter if we’re getting down and dirty. These are all powerful tools that require safety and instructions before use. When renting your equipment be sure to ask questions about use and guidelines. 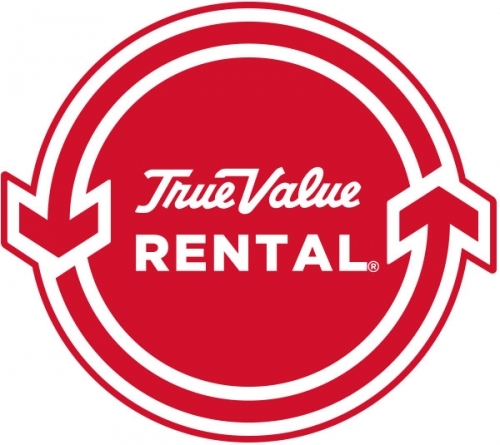 Don’t be afraid to consult with a professional at your rental warehouse. Talk to them about your project or situation and they will be happy to recommend any tools and equipment you may need. There are a lot of ins and outs to renting plumbing equipment as there are so many different tools available that come in many shapes, sizes, and levels of power. The more you know, the better as this will help you rent specific plumbing tools. Regardless of what your plumbing needs may be, submerse yourself with our plumbing equipment to tackle the job. Not only does it make sense economically, when you rent equipment and DIY, you can also walk away with a greater amount of confidence and pride with the fact you fixed your own home without the assistance of a professional.